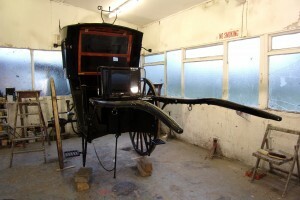 Wellington Carriage Company specialises in the restoration of traditional vehicles. If you possess a traditional or very old vehicle you wish to repair, Wellington Carriage Company can give you a low cost visit anywhere you are in U.K and supply an estimate. Just contact by e mail or by telephone. Please note that we do not undertake repairs to modern tubular metal vehicles which are best repaired by their makers. There are today very few wheelrights left, it is a dying skill. Timber wheels look beautiful and have either hoops (metal) or rubber tyres. 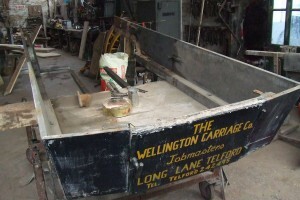 Either type are repaired or manufactured by Wellington Carriage Company. The company does not repair metal wheels but we can re-rubber clencher type wooden or metal wheels. Traditional vehicles were made with natural materials which look quite beautiful when in good condition. 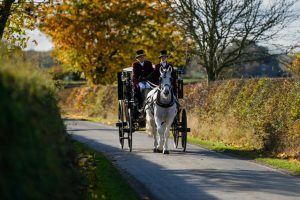 Wellington Carriage Company has re-upholstered countless old vehicles over the years, many have gone on to win driving competitions thanks to their skilful reproduction by Philip. Obtain a quotation by supplying photographs. Traditional vehicles were always painted by hand. Hand painting requires great skill and knowledge of paints. It is possible to tell the difference between modern spraying work and the subtle clever artisanship of the carriage painter. 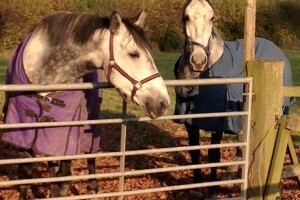 Quotations are supplied and advice given if you send in your photographs. Needless to say, a well painted vehicle will look wonderful. Good paints last for many years with proper care. A two-wheeled horse-drawn cab accommodating two inside, with the driver seated behind and above. Read full article. 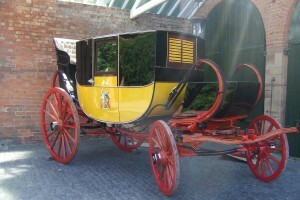 The carriage can now be seen at Weston Park in the Stables Courtyard. Read full article. 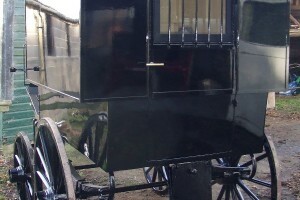 Restoration of a large four wheel carriage. Read full article. The Black Maria is a police van Usually used for the transportation of prisoners. The back of the vehicle is a police cell. Read full article.